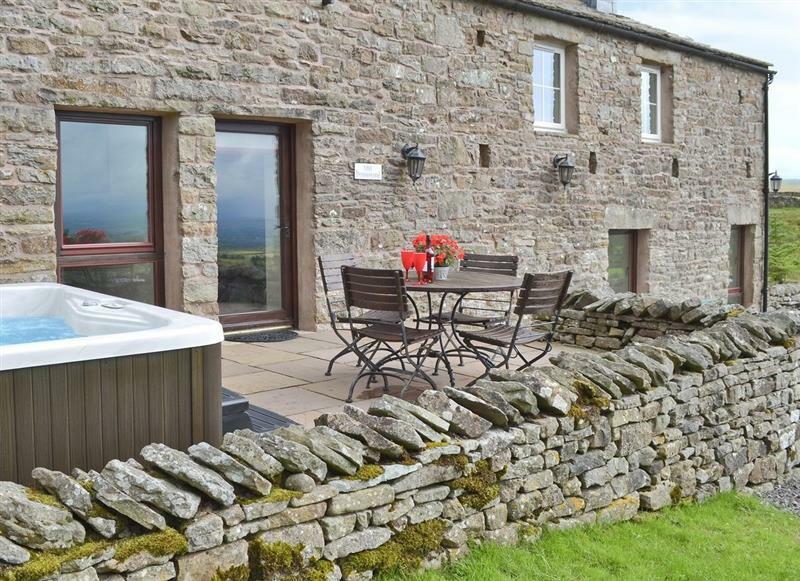 Bowlees Holiday Cottages - The Farmhouse sleeps 16 people, and is 20 miles from Darlington. 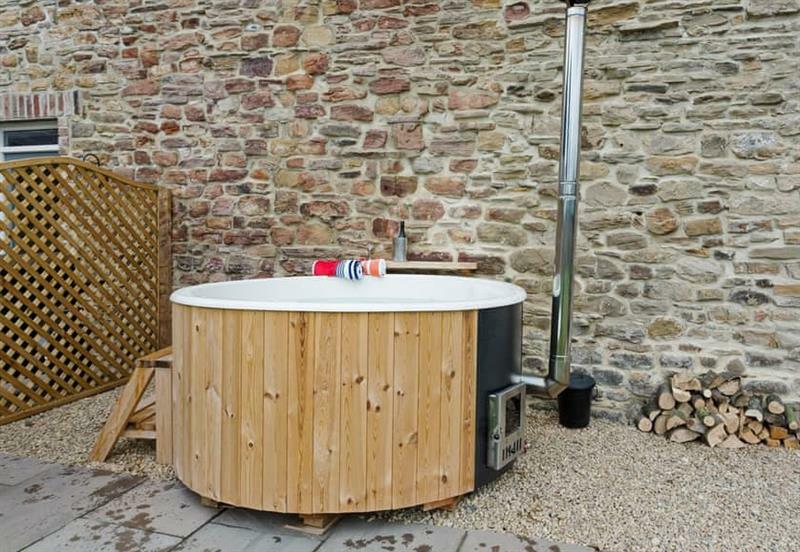 The Cart Shed sleeps 6 people, and is 25 miles from Darlington. 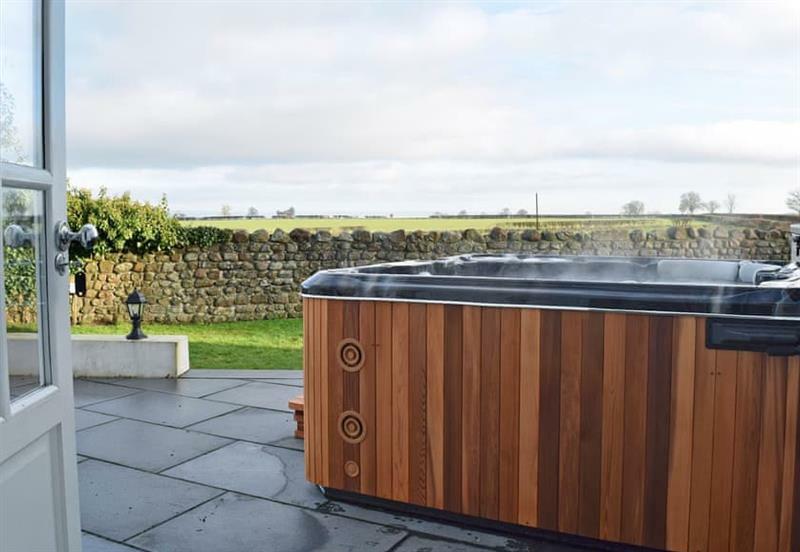 Applegarth House sleeps 11 people, and is 14 miles from Darlington. 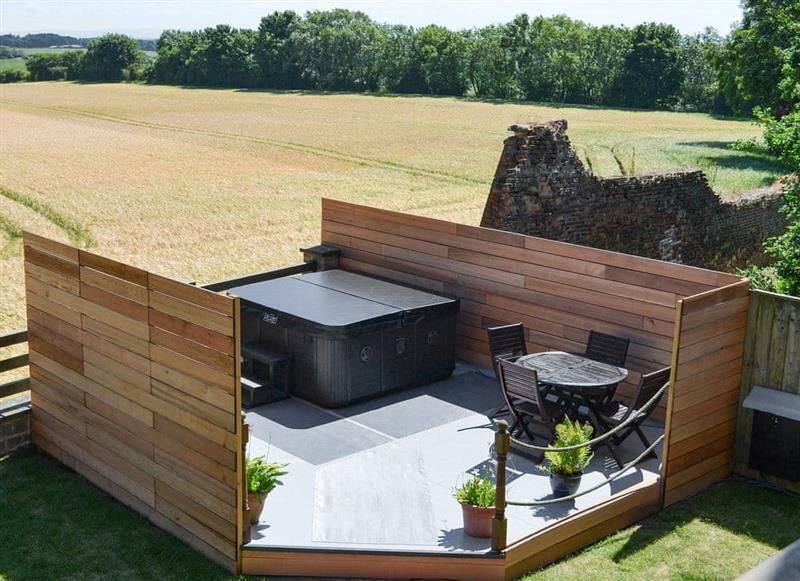 Emms Hill Hideaway sleeps 6 people, and is 17 miles from Darlington. 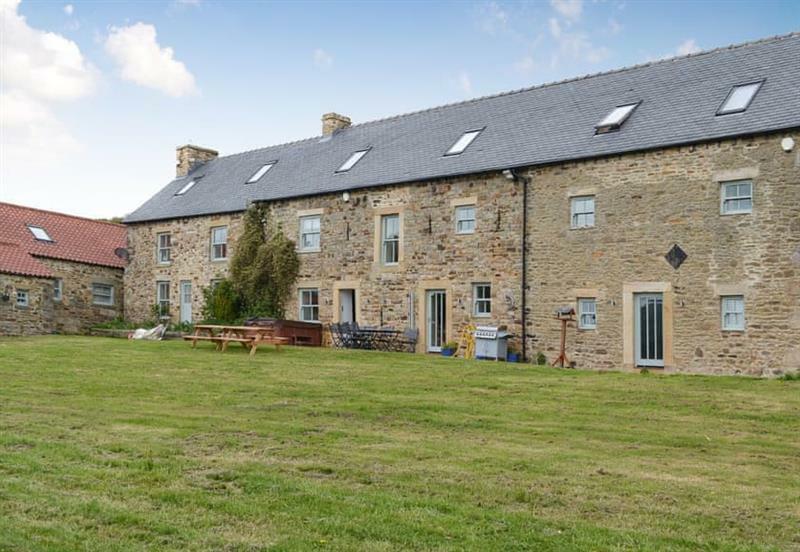 Burnside Cottages - The Old Miners Hall sleeps 10 people, and is 33 miles from Darlington. 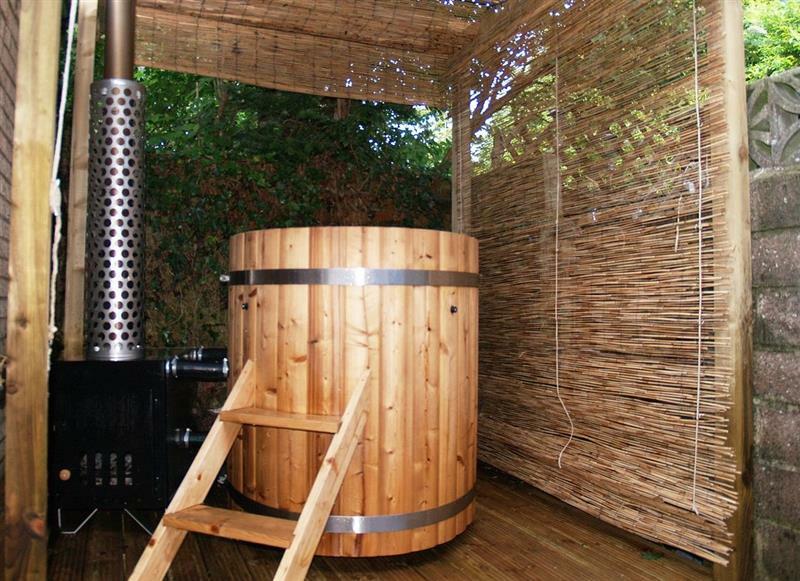 Green End House sleeps 10 people, and is 32 miles from Darlington. 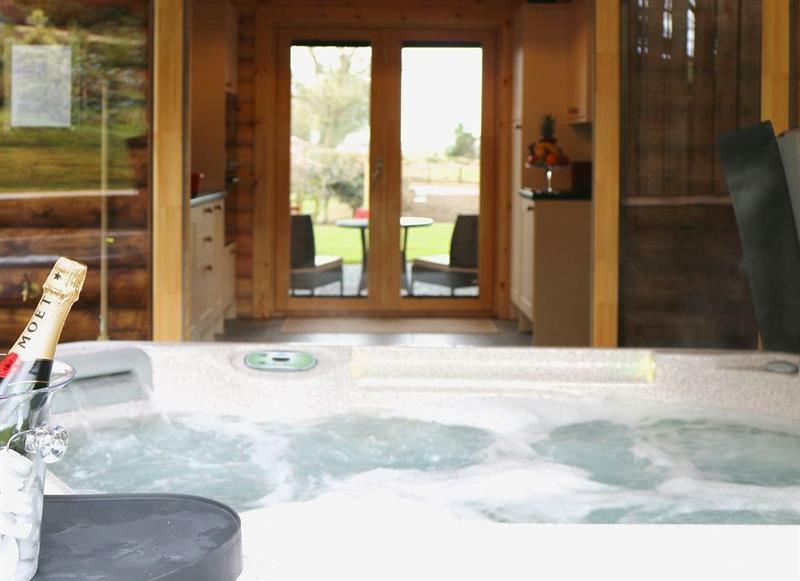 Stodowa sleeps 10 people, and is 14 miles from Darlington. 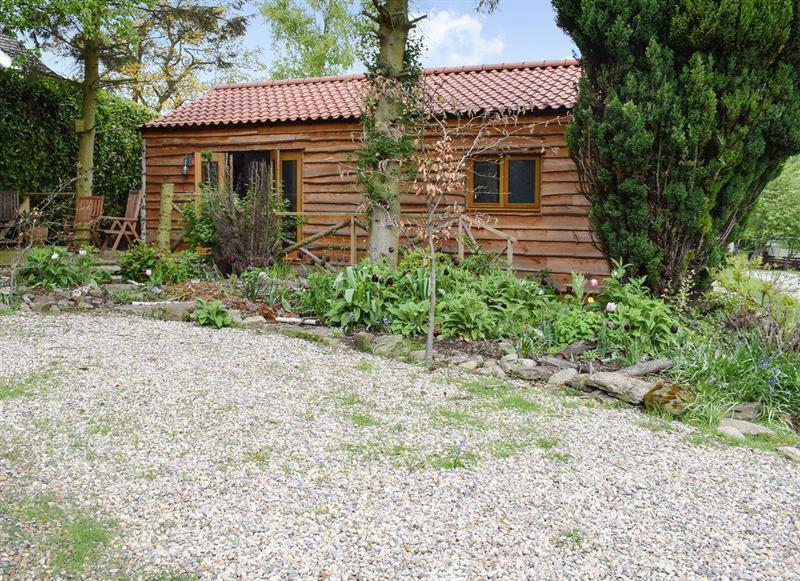 Stable Cottage sleeps 2 people, and is 33 miles from Darlington. 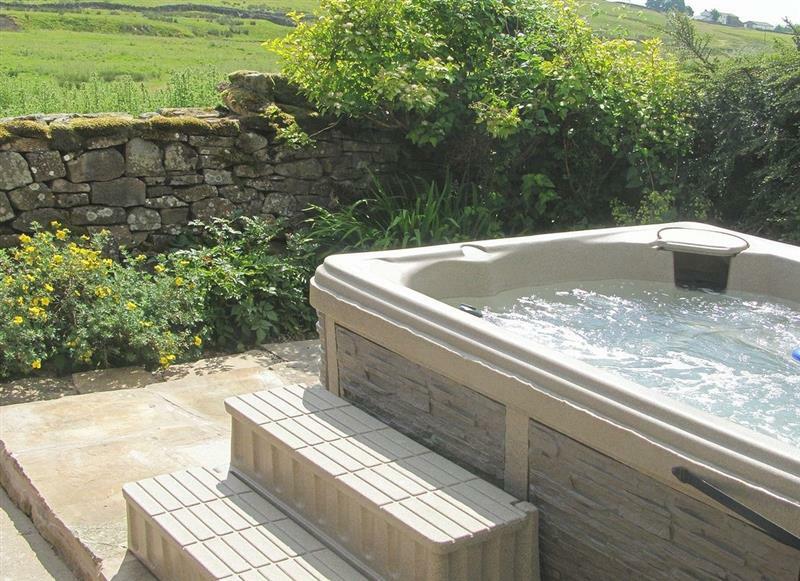 Borrowdale Cottage sleeps 2 people, and is 29 miles from Darlington. 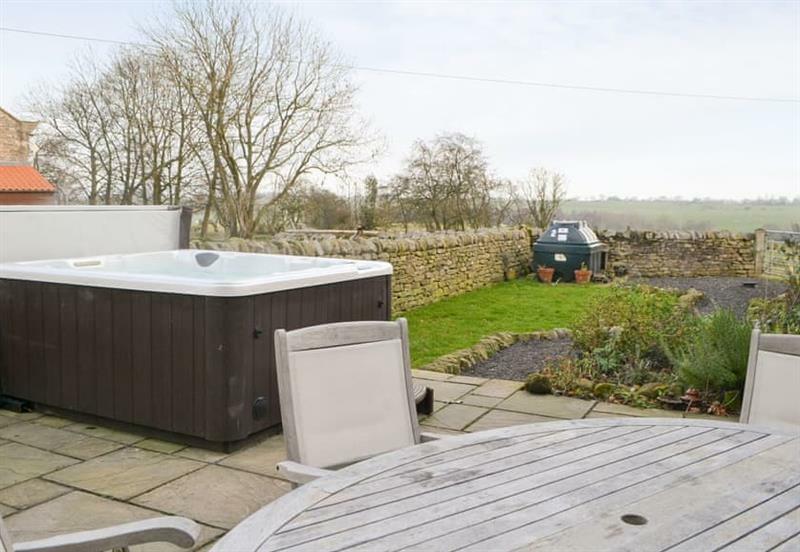 Sykelands Cottage sleeps 2 people, and is 15 miles from Darlington. 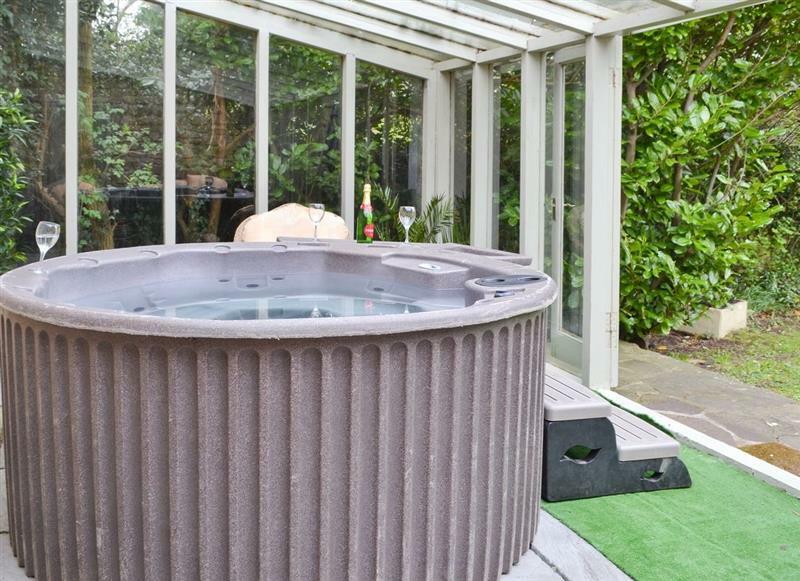 York House sleeps 10 people, and is 16 miles from Darlington. 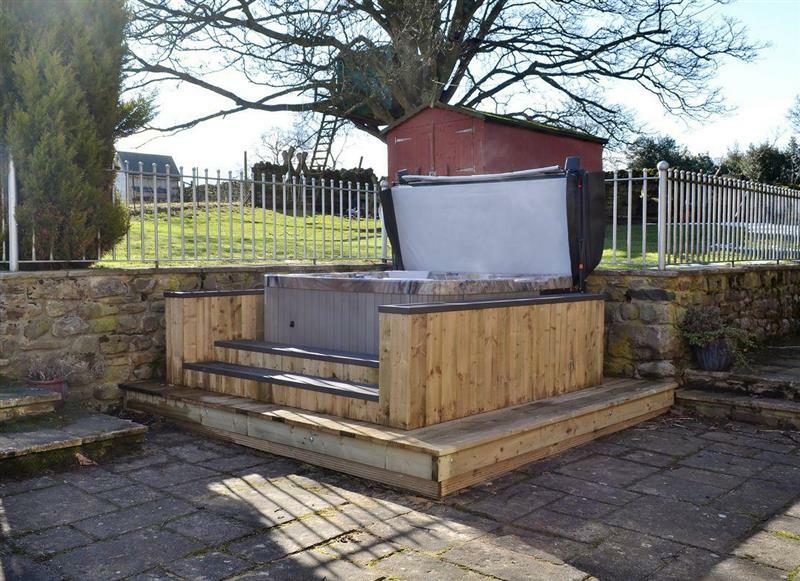 Old Pennistone sleeps 4 people, and is 28 miles from Darlington. 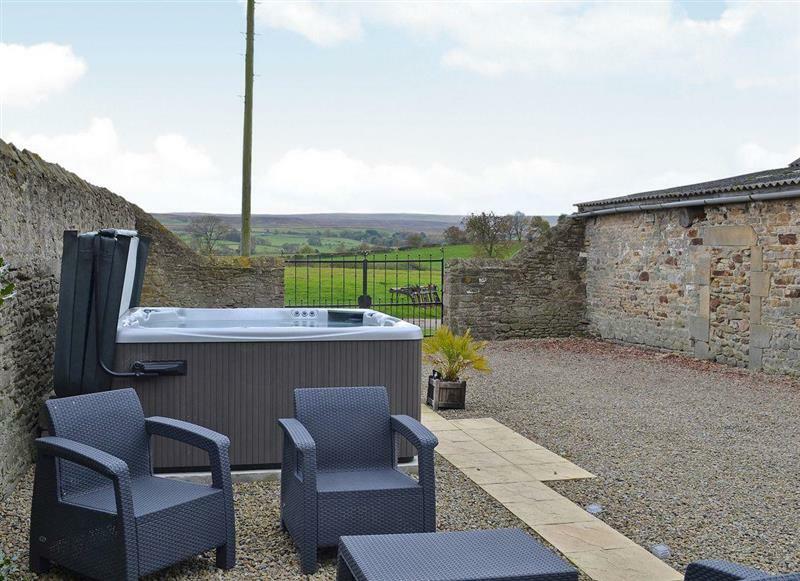 Etherley Dene Farm sleeps 19 people, and is 12 miles from Darlington. 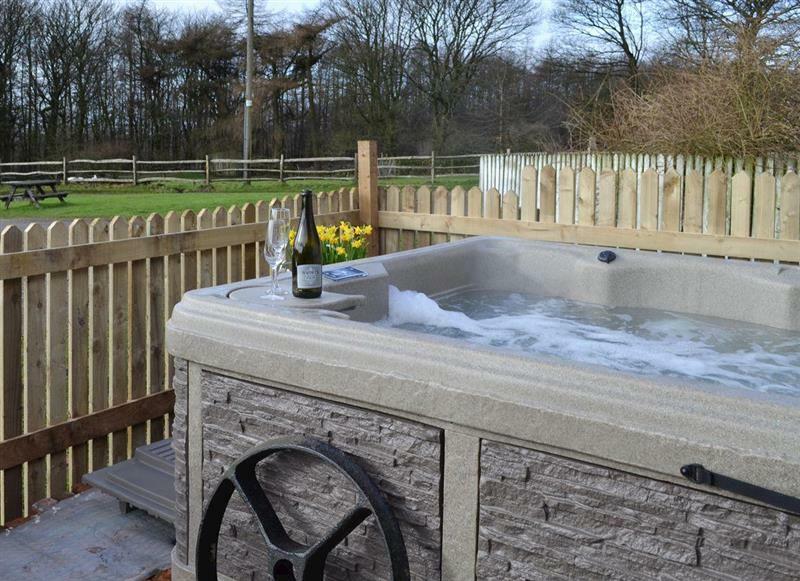 The Cottage at Wilson House sleeps 4 people, and is 14 miles from Darlington. 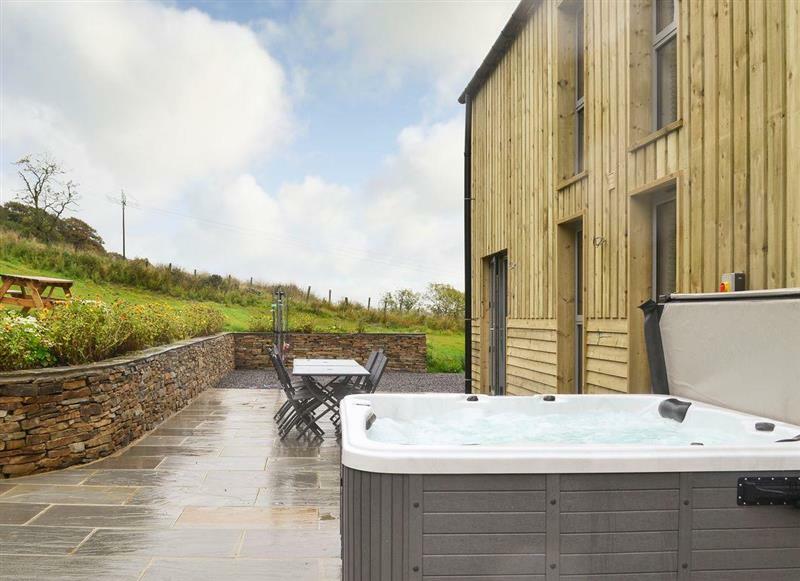 Heartwell Cottage sleeps 12 people, and is 20 miles from Darlington. 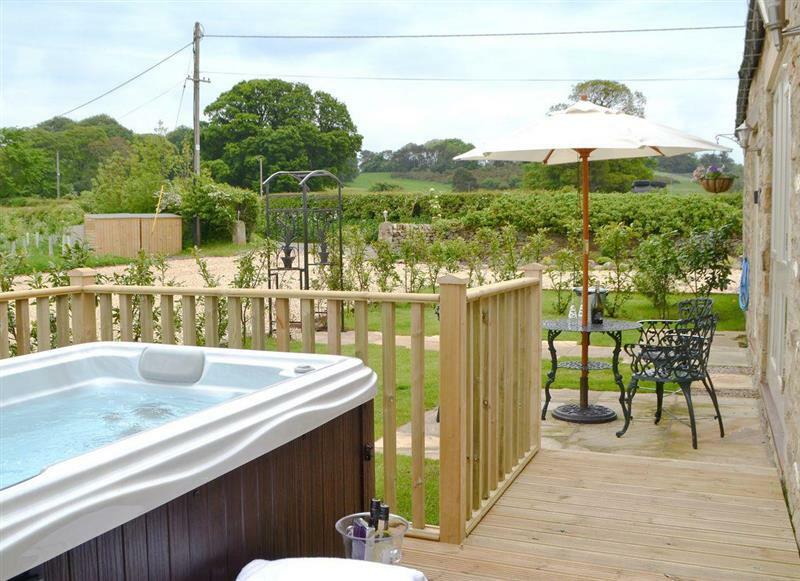 Brandy Lodge sleeps 2 people, and is 15 miles from Darlington. 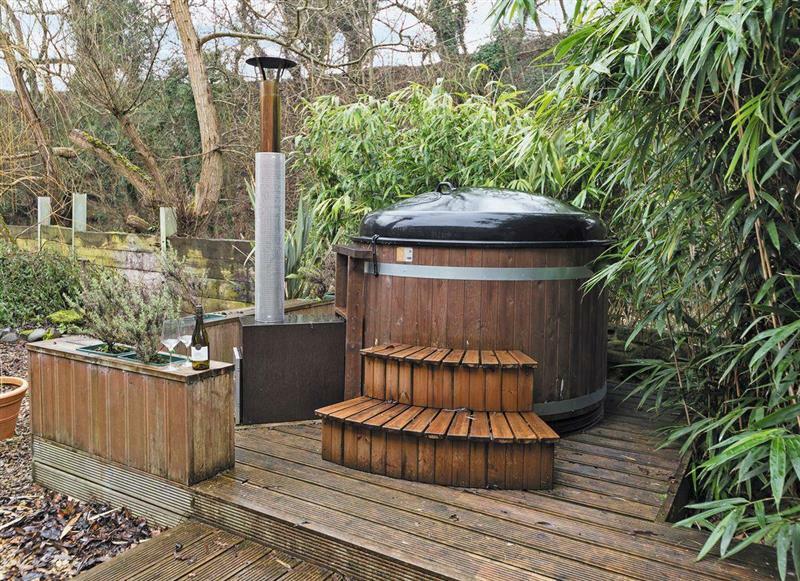 Mayfields Retreat sleeps 2 people, and is 17 miles from Darlington. 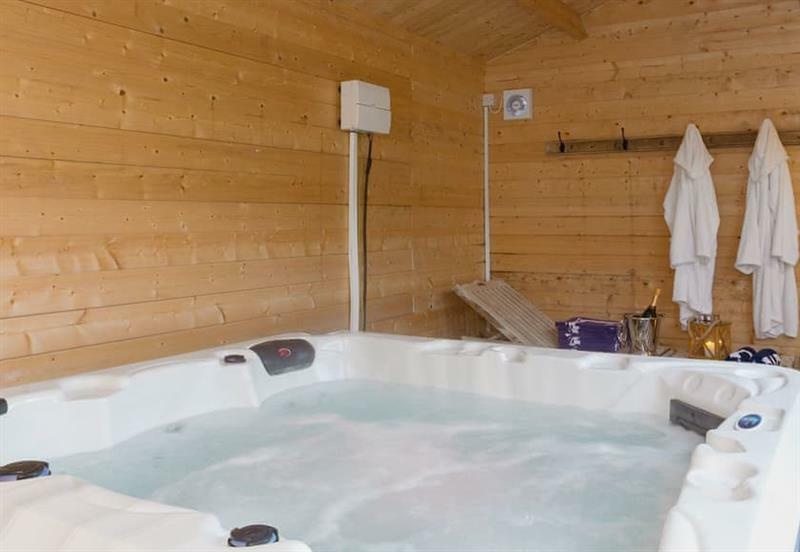 Cherry Blossom Cottage sleeps 4 people, and is 15 miles from Darlington. 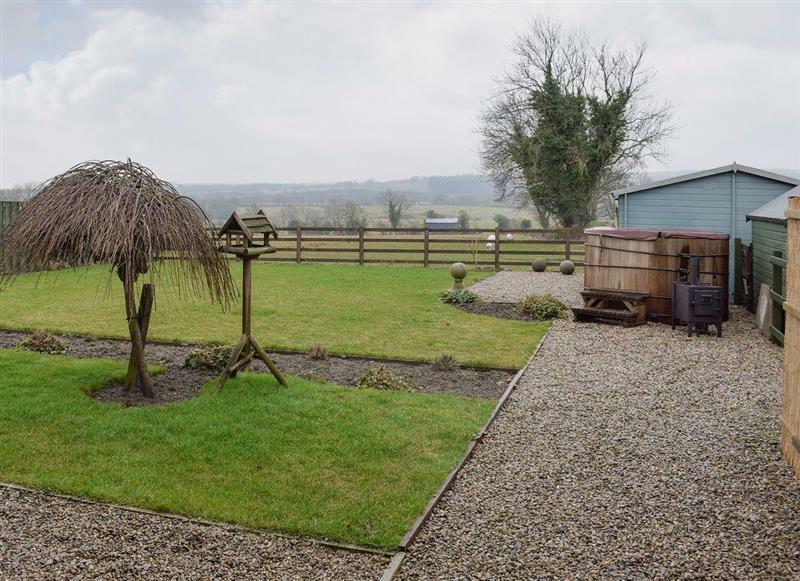 Ornella View sleeps 10 people, and is 20 miles from Darlington. 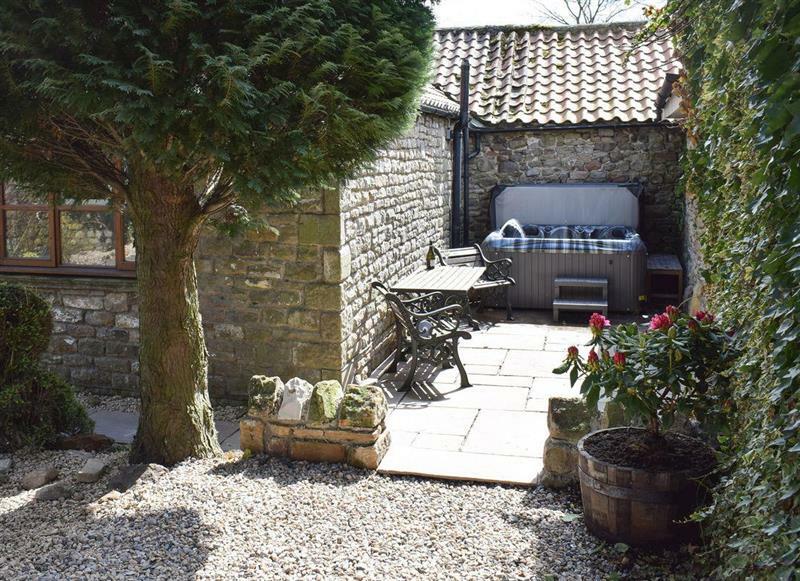 Tavern Cottages - Tavern Cottage sleeps 2 people, and is 16 miles from Darlington.